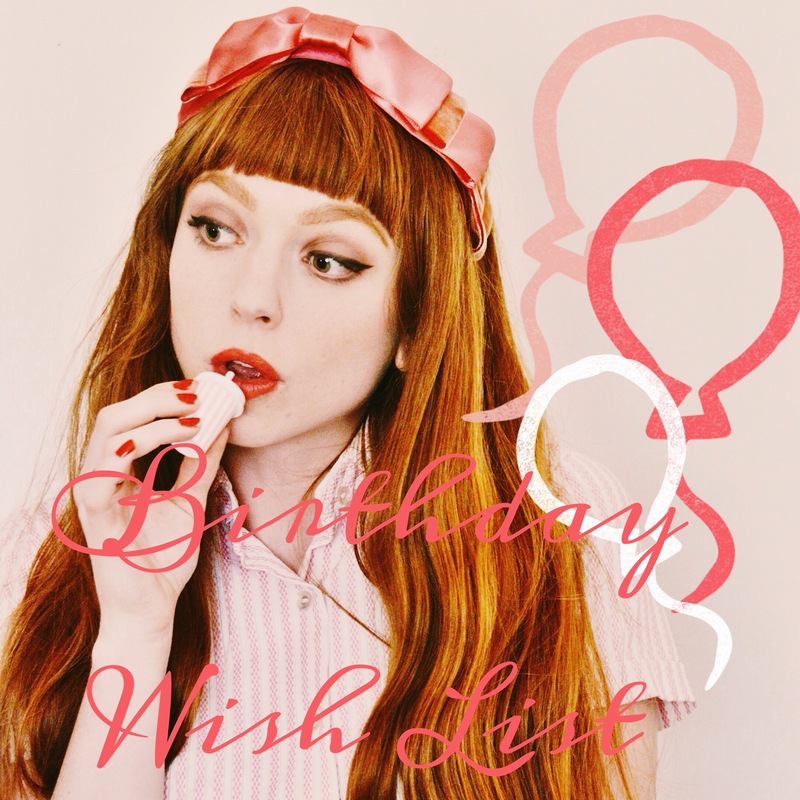 My birthday is coming up next month (July 12th, to be exact), so I thought it would be fun to put together a list of some things I’ve had my eye on recently, which was made easy by scrolling through my pinterest “I WOULD LIKE” board and finding all the items my heart desires. I don’t know about you, but I’ve always been terrible at remembering things I’d like to buy, that’s until pinterest came around and made it so my brain doesn’t need to remember a single thing (that’s probably not good, but whatever). Plus it makes life easier for Ryan (or anyone really) when he’s uncertain about a gift for me. I’ve been seeing sunglasses similar to these ones all over the place lately. I generally stick to circular sunglasses, but I’m loving the oversized cat eye look of this pair and who can deny that colour!? 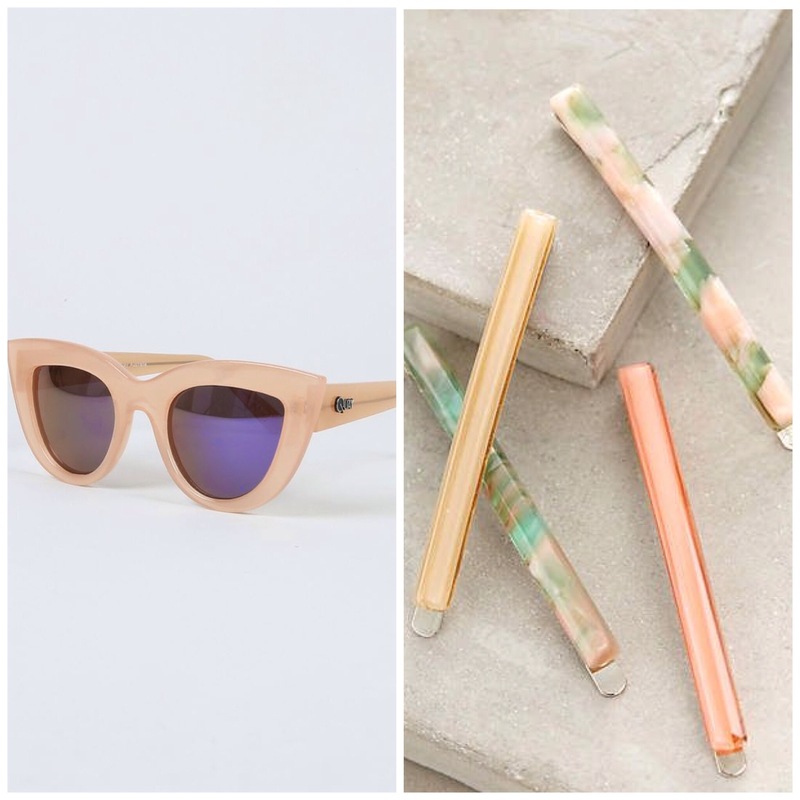 The barrettes are so simple but in such beautiful pastel shades that I’m kind of obsessed with at the moment. 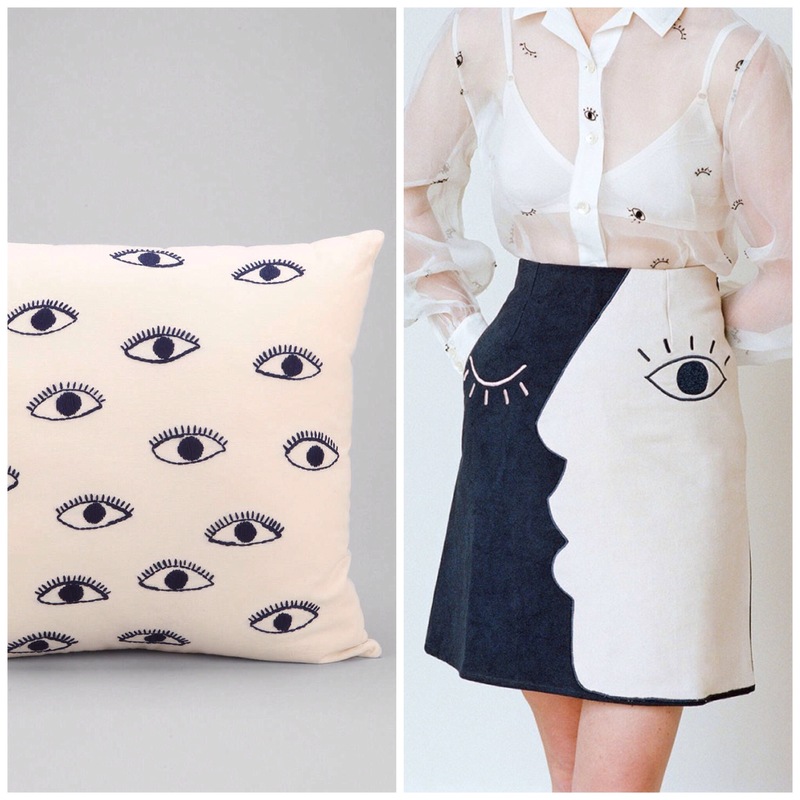 I’ve been feeling eye motifs a ton lately. 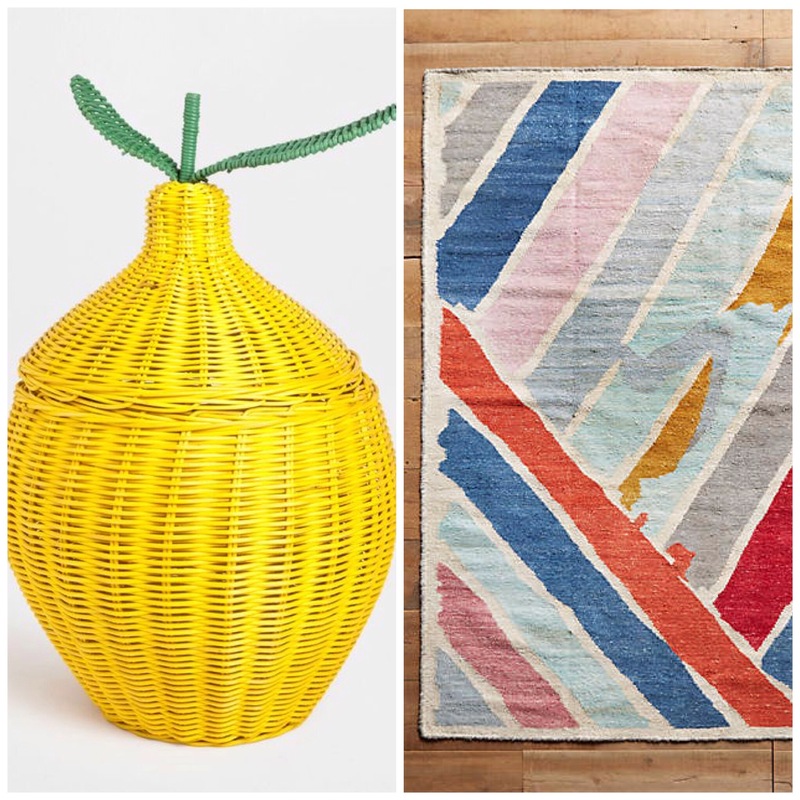 It’s not like it’s exactly a new thing, but I wouldn’t mind getting my hands on some fun pieces for both my home and my body. This lemon basket would just be such a fun statement piece for the home and with an actual purpose, which is nice. Paired with this rug, they would brighten any room, especially if you are like me and have all white walls. I mean, we all know it, I love lingerie and intimates. 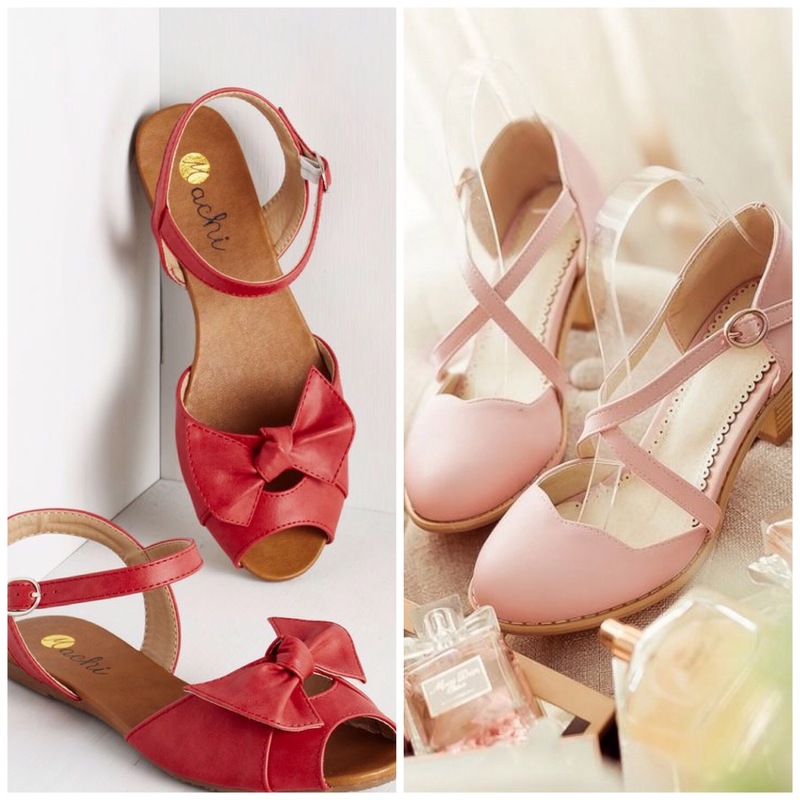 These ones are particularly pretty and I’d be a happy camper wearing either one. I’m really just a sensible shoe girl. I generally wear heels, but they are always chunky and never very high. I constantly complain about my feet, so I definitely don’t want to be wearing shoes that cause even more complaints. These ones are adorable and fit the bill for shoes I can tolerate to wear for extended periods of time. Poodles!!! I know, Bichons would make more sense, but for some reason they aren’t a popular breed of dog to make fun items of, so I settle for poodles. 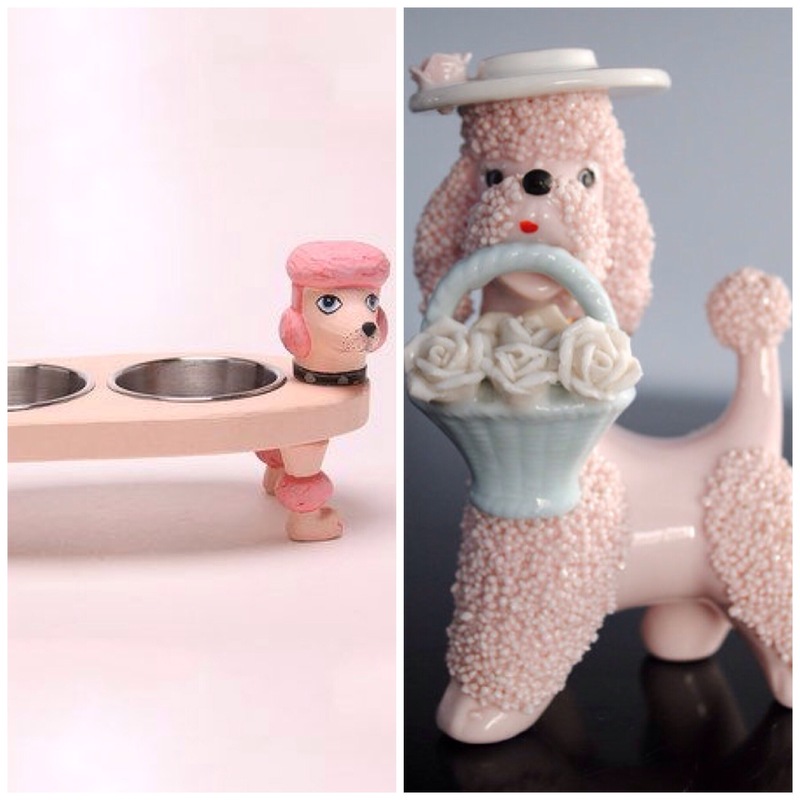 This poodle food dish would be so cute for my little Gussy and this figurine is just darling. It’s wearing a hat! I’m sold! I recently ran out of my perfume and have been looking for a new one. I’ve had my eye on Chloe perfumes, and these miniatures would be perfect so I don’t actually have to decide on my scent right away. 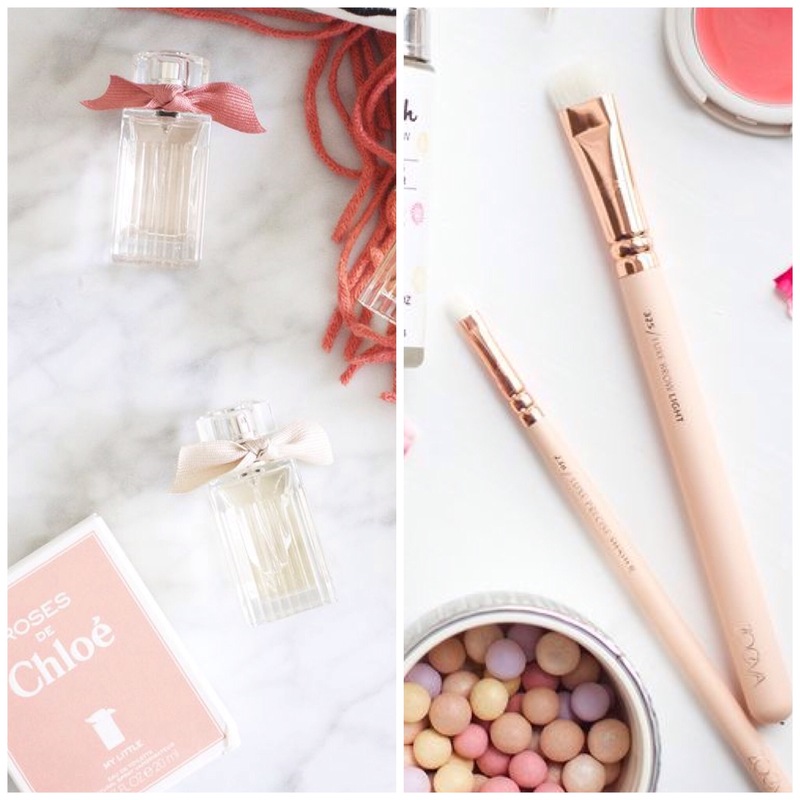 I already own a set of Zoeva brushes, but I would really like these rose gold and pink ones – they are just so much prettier than mine. 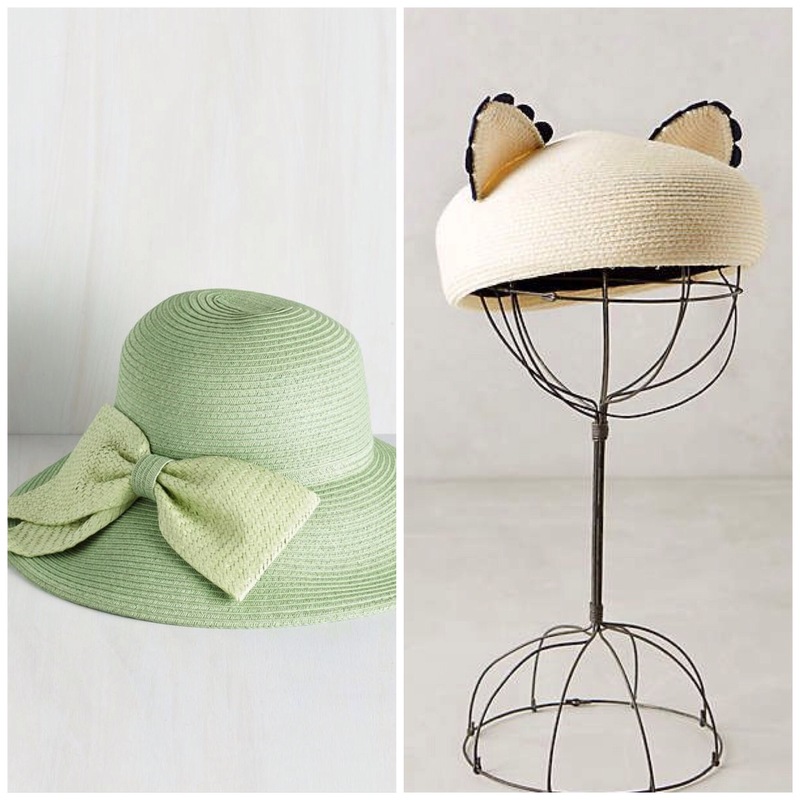 Not much to say…these hats are cute as hell! 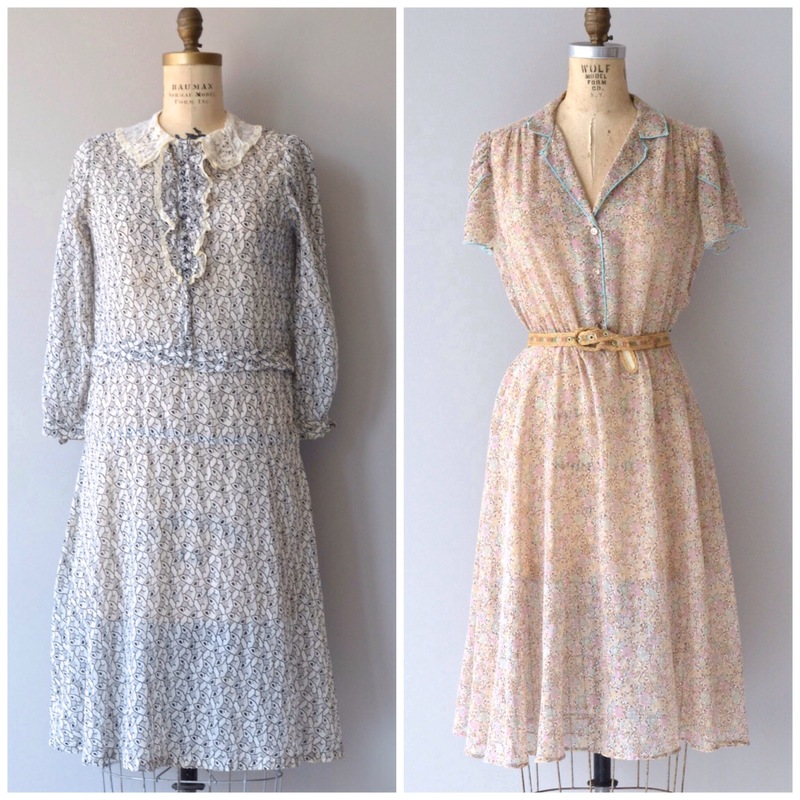 These dresses are the perfect breezy, summery staples that I would like in my wardrobe immediately. As much as I love the crazy prints that come from the 60s/70s, there is another side to me that loves the soft and simple looks that come from eras before. So many cute things!! I want to put those sunglasses on my birthday wishlist, too, even though it’s months and months away. Oh My your wishlist is soo inspiring !!! I love it and by the way I love your blog !